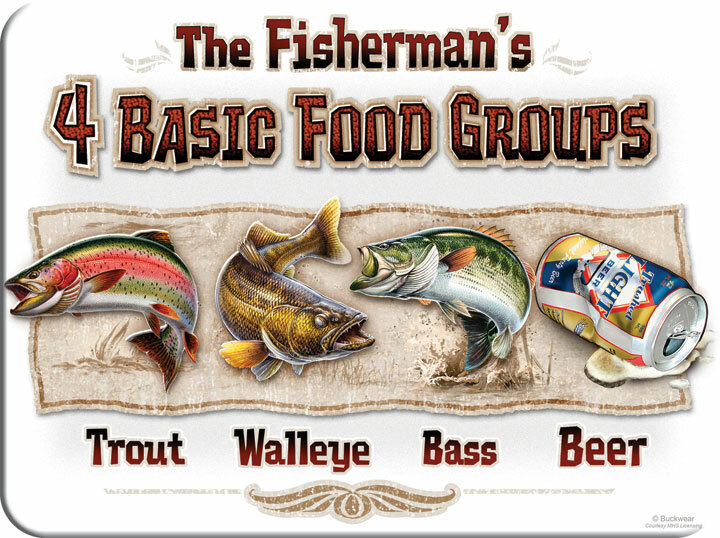 Measures: Tempered glass cutting board or hot pad with 4 Basic Food Groups, Trout, Walleye, Bass, Beer. Perfect for the fishing household. Great for preparing meat or vegetables. Heat and scratch resistant.Easy Clean-up. Measures 12" X 16".